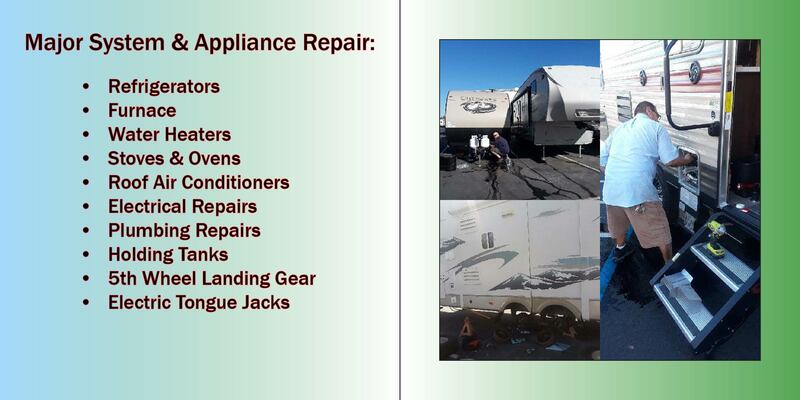 Get back on the road in no time when you choose Bill Eads RV Repair for all your car maintenance and repair needs. 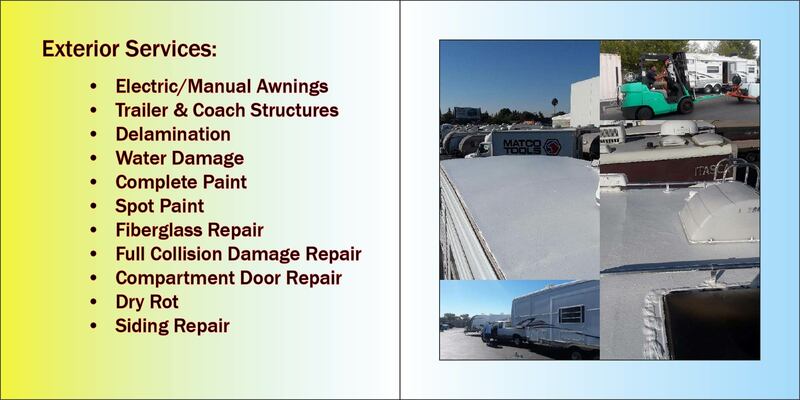 If you need roof repair, contract work, and siding installation, then it’s time to call Bill Eads RV Repair. 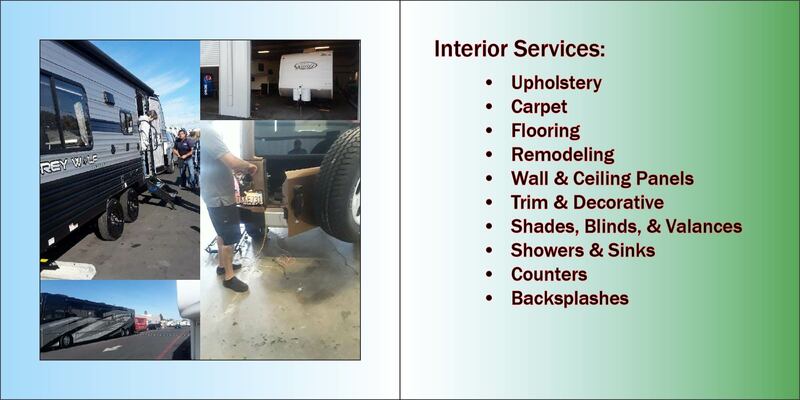 We pride ourselves on the knowledge and skill of our mechanics, and the excellent service they perform on every vehicle that comes through our door.